I’d like to thank Gemma, Phillip and their families and friends for making me feel welcome and allowing me to film their very special day at The Devonshire Arms. Special thanks to Emily, Phil and their families and friends for making me feel welcome and allowing me to film their special day at The Devonshire Arms. 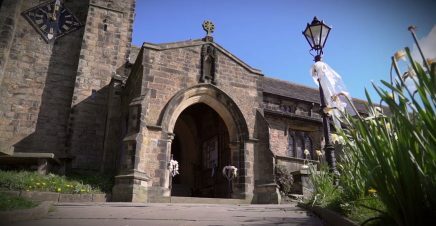 Yorkshire Wedding Videos is at Howden Minster. You can't get a setting more grand than Howden Minster for a wedding! Yorkshire Wedding Videos is at Rudding Park Hotel. A wedding film from Yorkshire Wedding Videos is more than just pretty pictures set to music. Spoken word plays a big part in re-living the emotion of the day as in this sample from the wedding of Charlotte & Andrew from Rudding Park near Harrogate. 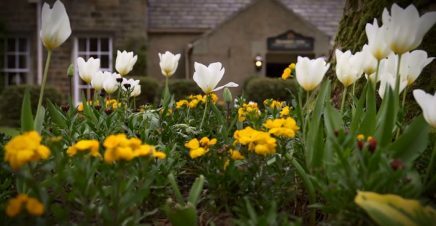 Yorkshire Wedding Videos is at The Coniston Hotel.